Mark W. Verret is a partner in the New Orleans office of Allen & Gooch. Mark’s primary areas of practice are professional liability, health and hospital law litigation, public entity defense and casualty insurance litigation. He also handles and has extensive experience in both trucking and transportation litigation defense. 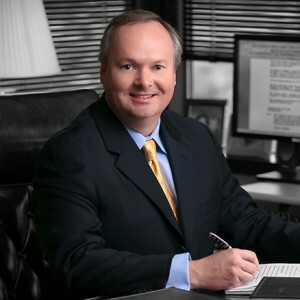 For over twenty years, Mark has successfully defended the claims of governmental agencies and political subdivisions, as well as representing hospitals, physicians, nursing homes and numerous other health care providers in litigation, operational issues, and a wide variety of representation in the area of Health and Hospital Law. Mark frequently speaks to and provides training for employer groups, managers, and in-house employee populations on various topics and issues relevant to those groups. Mark is licensed to practice in Louisiana, Mississippi and Texas. He is licensed to practice before the United States Fifth Circuit Court of Appeal, as well as the United States Supreme Court.